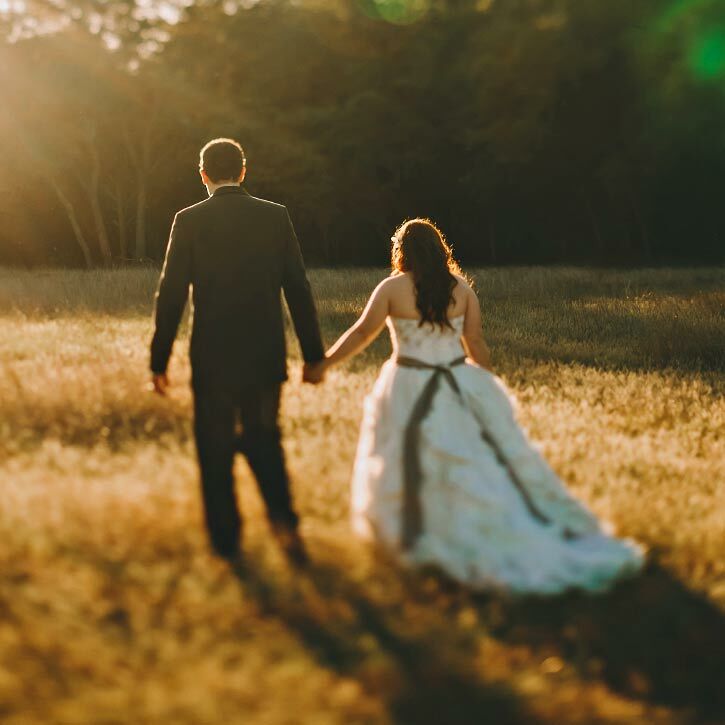 At La Escondida Celebration Center, you’ll enjoy the beauty of 30 acres of rustic, native terrain along the banks of Helotes Creek, the ideal Texas Hill Country setting for your outdoor wedding, quinceañera, corporate retreat, birthday party or family reunion picnic. 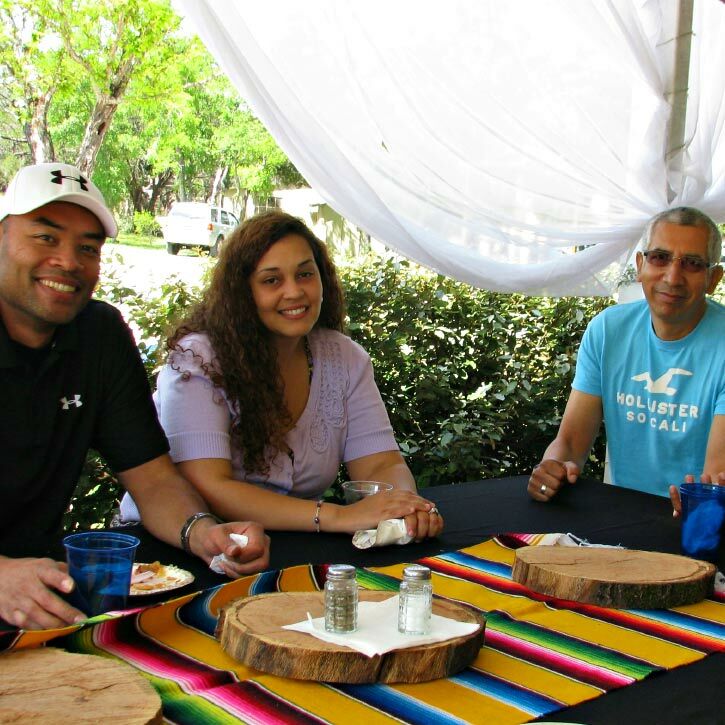 Choose La Escondida, an exceptional scenic San Antonio/Helotes event venue where the amenities abound. La Escondida. An inspired setting. Couples who desire a picturesque, outdoor nature setting for their San Antonio/Helotes outdoor wedding fall in love with La Escondida Celebration Center in the Texas Hill Country. Your organization’s retreat is a time for camaraderie and team-building. La Escondida provides a laid back environment indoors, outdoors or both. Leave the details to us as you enjoy your day away from the office. 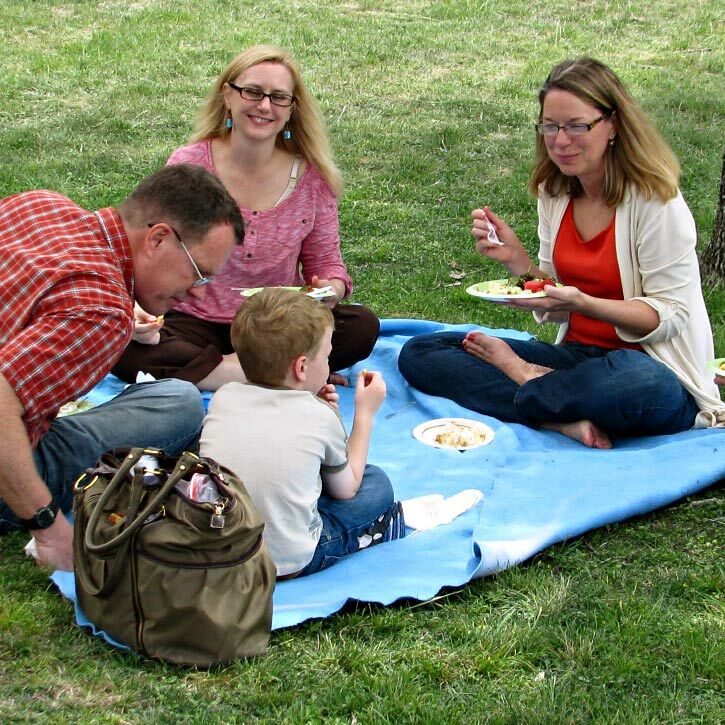 Picnics are popular at La Escondida for get-togethers with classmates, friends, family or co-workers. We’ll help you plan the menu and activities for up to 200 guests, guaranteeing a special time for all who attend.